The golden hour in photography is considered the best time to take photographs because the available light is less intense, because the sun is at an angle of 10 – 12 degrees which causes the light to travel through more of the atmosphere creating more indirect light, and therefore is ideal for taking photographs. The word hour is used loosely and depends significantly on your location in relation to the equator (the closer you are to the equator the less time you would have due to an increased altitude of the sun and vice versa). The first time I cycled through the city I left my camera at home (rookie mistake) because I was with friends who don’t appreciate the stop and go journey that photography requires. While on that trip I saw more places I wanted to revisit than I can remember, it was a great experience that I don’t think I’d have otherwise seen because I’d have never covered that kind of ground on foot (14 miles). Needless to say, I’m really excited to get back on the bike with my camera and revisit some diverse areas that were otherwise off my radar. You would be amazed where bike trails will take you in the city, whatever city you are in. You will ride through upscale areas and slums, wooded areas you probably didn’t know your city had and next to old factories with tons of character. I saw the city from all different angles that I never knew I could get to, from bridges that were otherwise inaccessible due to the distance from convenient parking within the city. If you are directionally impaired like myself you may find yourself wishing you had navigation of some sort. 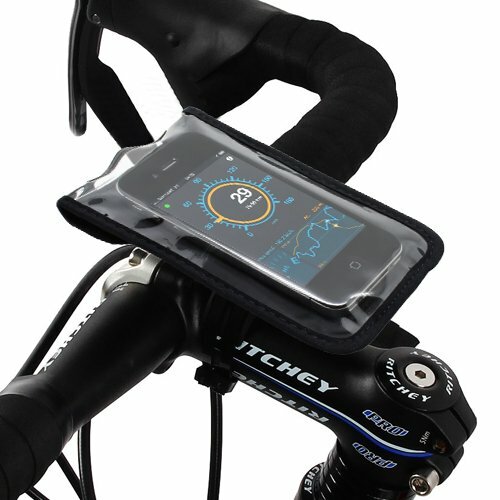 Luckily most of us own a smart phone and you can spend a small amount to fit your bike with a mount that you can fasten said phone to and use one of the millions of GPS apps to direct you around town. *There are plenty of apps out there for the different smart phone platforms that track your distance and let you know how many calories you burn if that’s your thing. Alternatively you could look up a sweet cupcake recipe while coasting down a hill for an after biking/photographing treat… piggy. 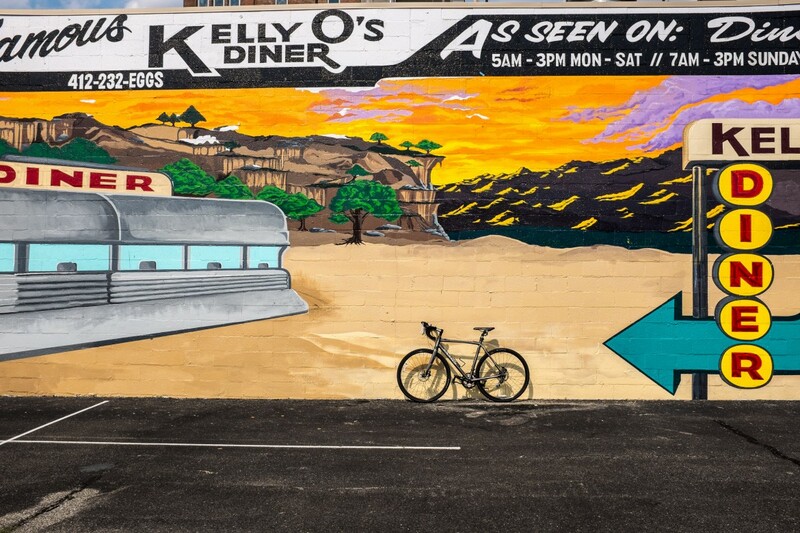 Fun fact: did you know that most home owners insurance will allow you to add your bike for a small amount (mine is only eight extra dollars a month) This means that if my bike is stolen I can call up my insurance company and they will give me the $1000 for my bike with no deductible. This does not mean that I leave my bike lay all willy-nilly while photographing, it’s a long walk back to my car. 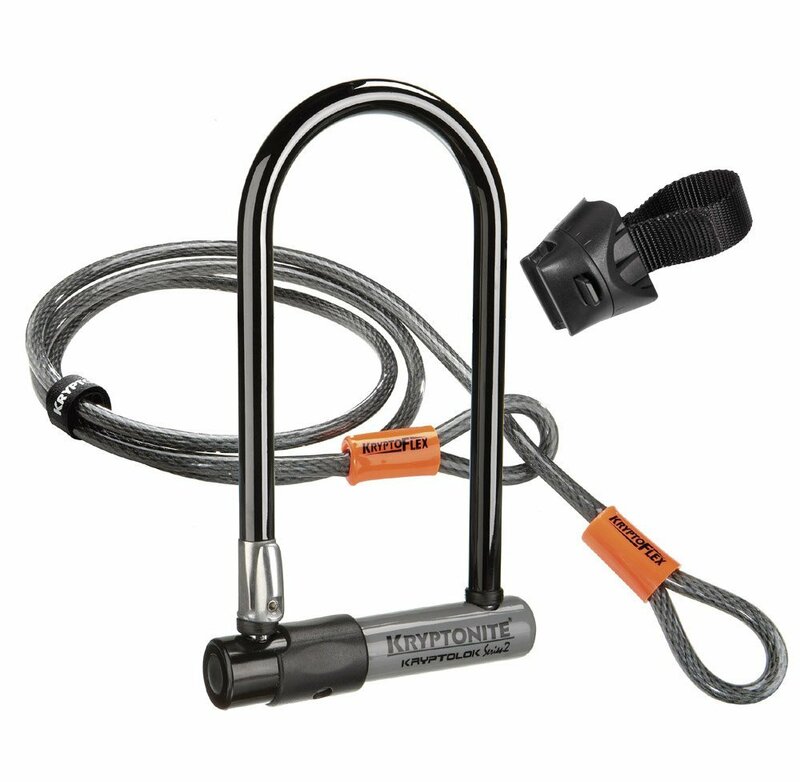 Bike locks work wonders and there are two primary types, the U-Lock and a cable lock. The U-Lock goes around your bike frame and then a bike post or tree while the cable can snake through all the different parts of your bike and attach to just about anything. Kryptonite is probably the best and most well-known company out there. They stand out because they guarantee their lock will work or they will buy you a new bike if yours is stolen (in order to qualify for this guarantee you must register as soon as you receive the lock, you can do so by clicking here). You’ll need a couple of things here in order to carry your gear without the risk of dropping it while your speeding from location to location. There are millions of different manufacturers and types of racks and bags you can choose from so do your due diligence and see what fits your needs the best. There are two places you can put a bike rack on your cycle, the front (if you’re a lady or really confident man) and the back. For a front rack think E.T. and the basket the little boy carried that beloved martian while jumping across the moon. I prefer racks on the back of my bike because I can load them up without the weight throwing off my steering or the cargo impeding my view of the road in front of me. 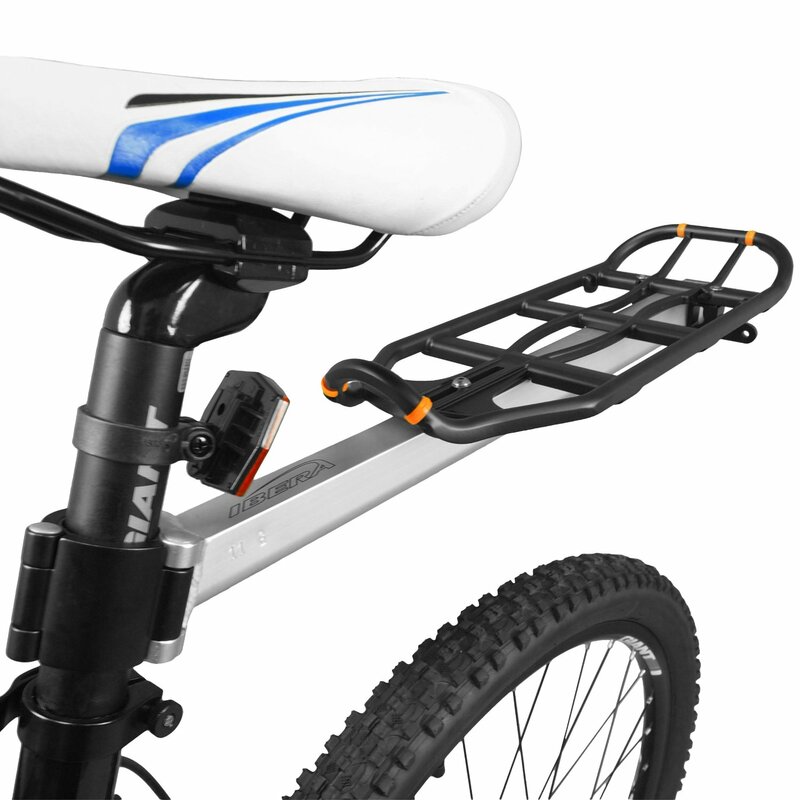 For a rear rack I’d recommend a seat post rack, one that connects to any bike by clamping around its seat post (seems obvious). 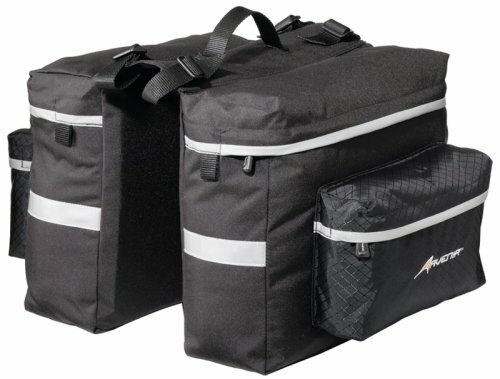 With rear bike rack you can purchase saddle bags that have one large back in the center and two bags that come down and straddle your back tire for extra gear. You’ll want to look for bags that will fit the rack you choose to go with, something with padding for your camera and room for a lens or two. I like to pack light, just like I would if I were walking, and I chose a bag that allows me to pack a camera with lens and some filters. I bungee my tripod onto the top of my bag but depending on your set up you can fasten it to wherever your heart desires. All bikes come with a few reflectors attached behind the seat, around the petals, and on the front of the pedals… these are not enough. The golden hour is great for photography but it’s awful for seeing bikers as you’re driving down the road. Help the drivers out and get your bike some additional lighting. 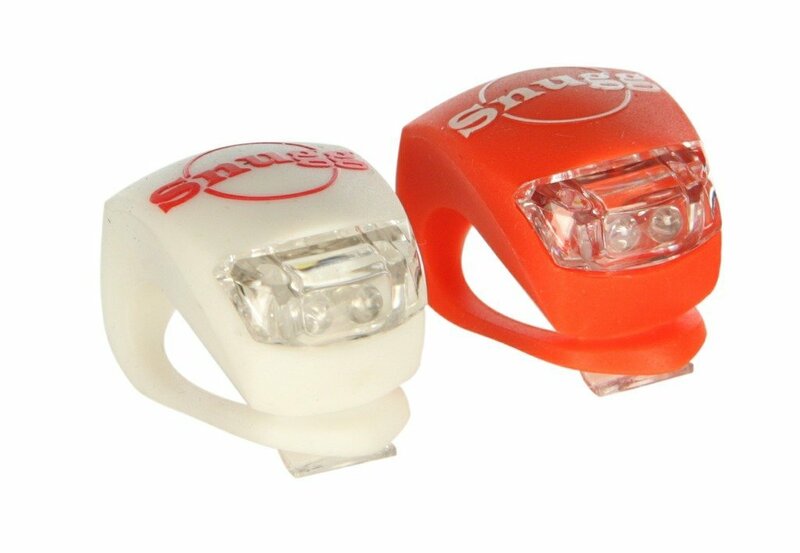 You can pick up a blinker LED light for the front and the same for the back for less than $15. Don’t be cheap when it comes to safety. You’ll notice that all the gear mentioned here can be attached to virtually any bike, you probably don’t even need a screw driver or magic. Be sure to submit your awesome photographs to the Photo Journal or This is America Challenge and let us know you got them while bike riding. Is this old news to you? We’d love to hear your story. 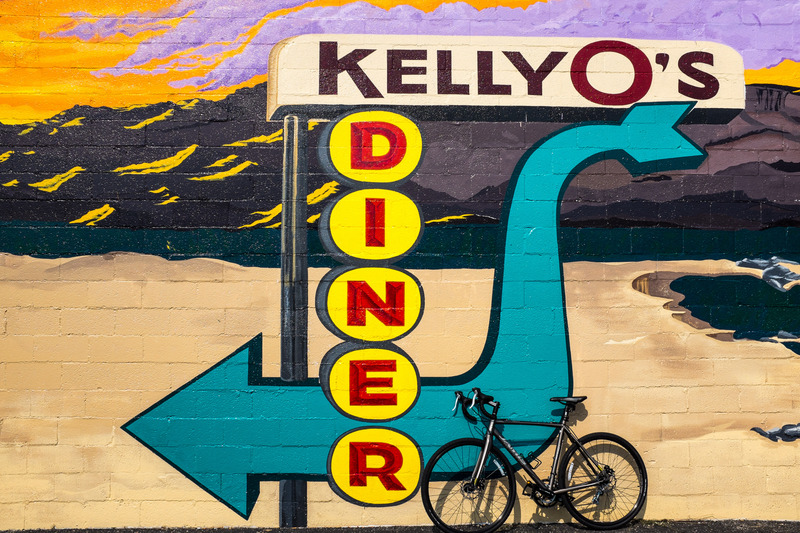 Enter the Photo Story Contest and show us what you got while riding your bike around town. Also, if you liked what you read here please like, tweet, stumble, pin, or carrier pigeon it to your friends. Thanks for reading!